finest paint jobs that San Diego can offer! Check out our gallery below for examples of the A.P. touch! 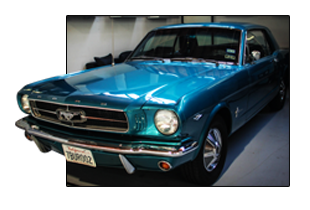 If you would like to discuss how we can get your classic car back out on the road and in perfect working condition, call us at 1-(866) VIP-AUTO or 1-(866) 847-2886.